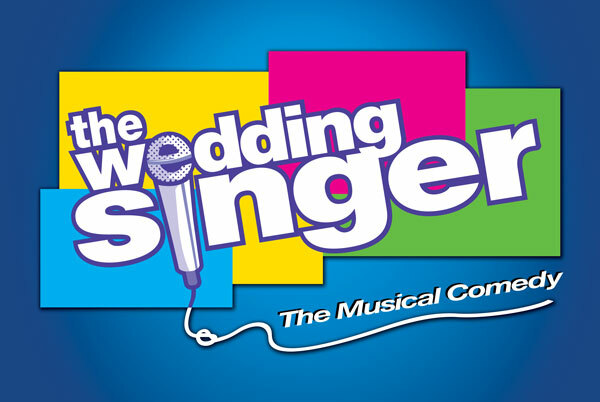 The Wedding Singer takes us back to the 80’s, when hair was big, greed was good, collars were up and a wedding singer might just be the coolest guy in the room. Based on the hit Adam Sandler film, the show revolves around Robbie, who sings at weddings, his failed relationship with his former fiancée, and his romance with a new love, Julia. With music that promises to get you up dancing in the aisles. Book your tickets now and join us for the party of the year. By kind arrangement with Music Theatre International (Europe). Music by Matthew Sklar, lyrics by Chad Beguelin, book by Beguelin andTim Herlihy.